A digital consortium of 179 Ohio libraries. 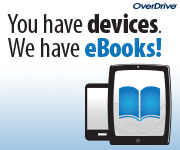 eBooks in the collection are downloadable in a variety of formats and service a number of different devices. Steps to make it work . . .
1. Check if your device is supported. Click here. 2. Install the appropriate software. Click here. 3. Browse and download titles. 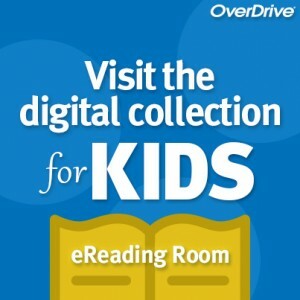 For additional help with the Ohio eBook Project view help videos. 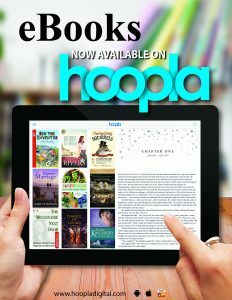 eBooks and Comics are now instantly available on hoopla digital. 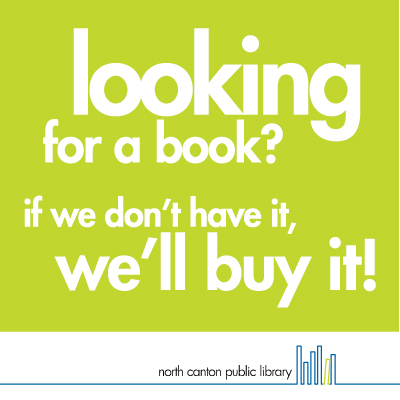 Access and enjoy nearly half a million titles, from six different formats: Movies, TV, Music Albums, eAudiobooks, and now eBooks, and Comics/Graphic Novels. All in one location, from your computer, tablet or Smartphone!